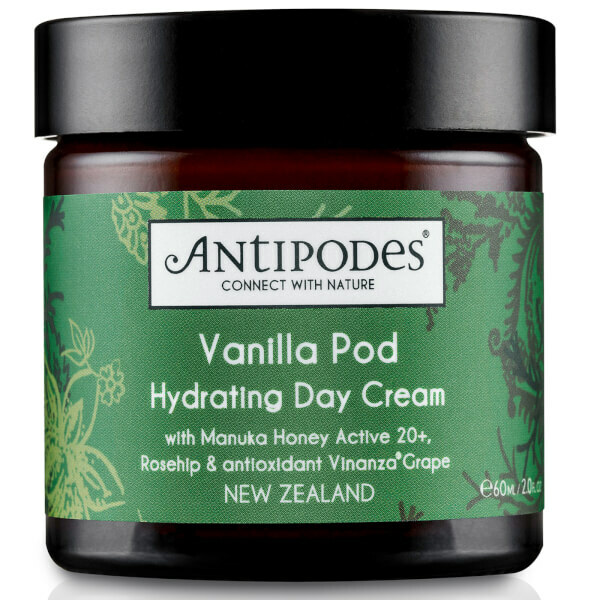 The vanilla pod and mandarin fragranced hydrating day cream not only uplifts your senses, but it also intensly moisturises with its lightweight formula without clogging pores. 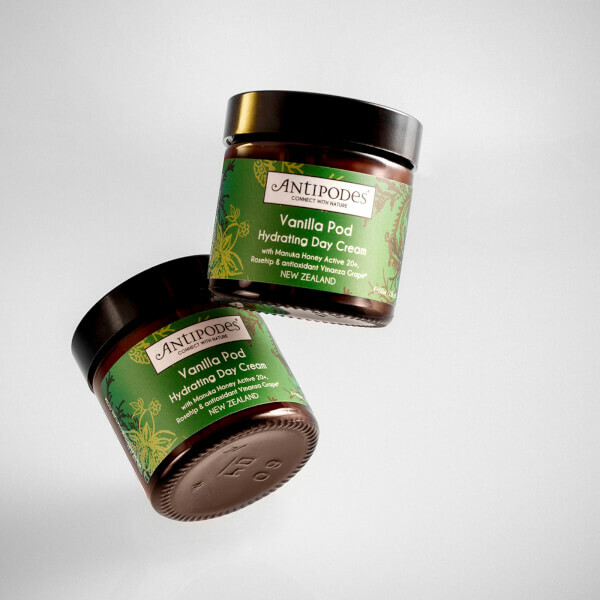 Manuka honey has been added to the formula to keep skin clear and blemish free with its antibacterial properties. 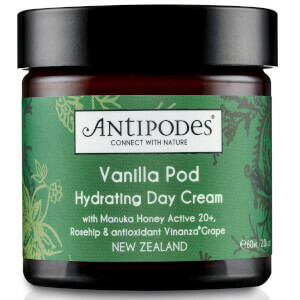 - Massage in after cleansing and any other facial treatments. 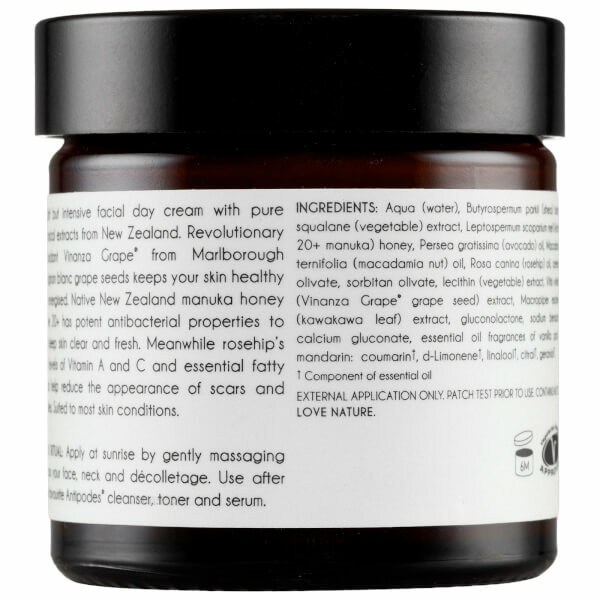 Excellent product and made my skin feel soft and smooth. I really like that it is easy to apply and absorbs without greasiness. Suits my skin type (normal) perfectly.